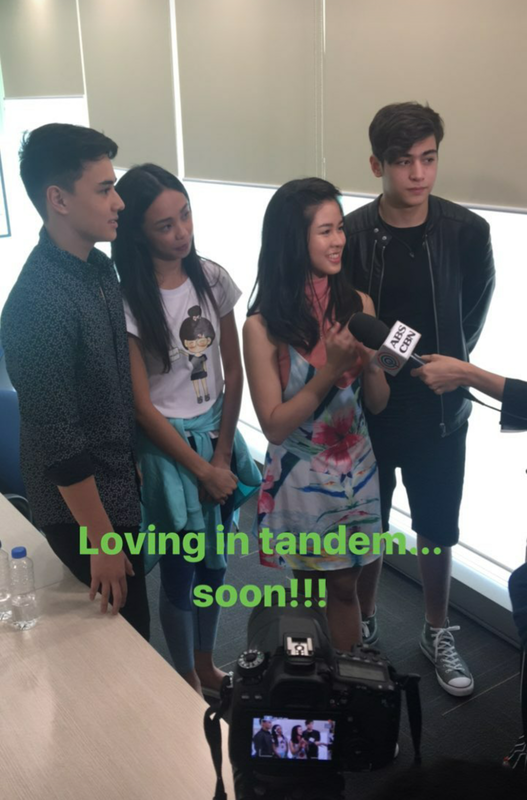 MayWard (Maymay Entrata and Edward Barber) and KissMarc (Kisses Delavin and Marco Gallo), two promising love teams from Pinoy Big Brother will topbill an upcoming Star Cinema movie with the title "Loving In Tandem". 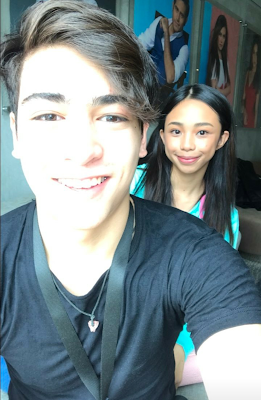 Based on these photo updates by Star Magic Road Manager Peachy Bautista, producer Star Cinema and star Maymay, the story conference for 'Loving in Tandem' movie was already held this morning with those 2 love teams present. 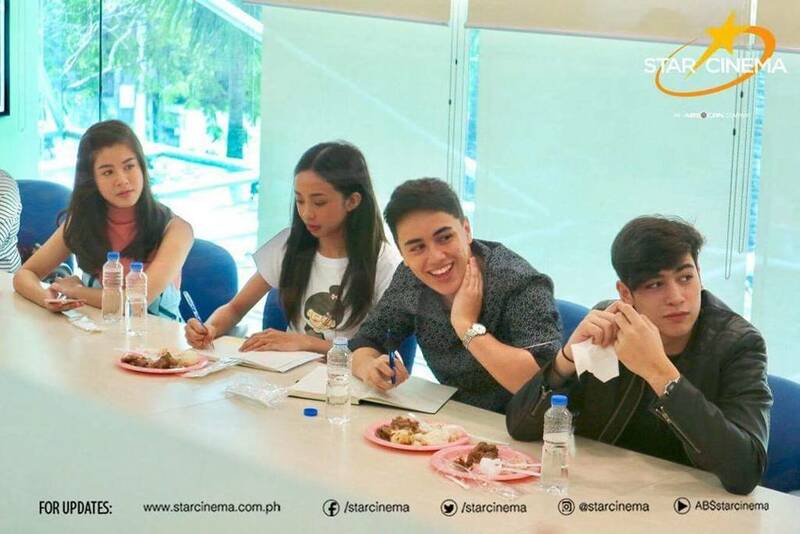 It will be the first movie ever for all those 4, a major blessing in just over 2 months since they stepped out of the Big Brother house, where Maymay, Kisses and Edward emerged as the Big Winner,2nd Big Placer and 4th Big Placer respectively.